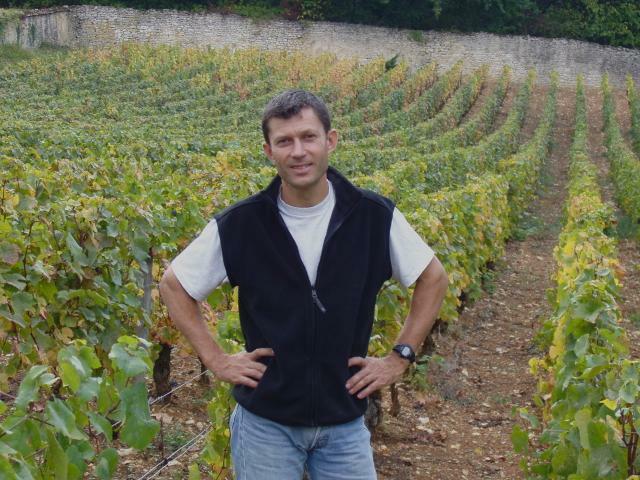 " This is one of Burgundy's greatest domaines and Christophe Roumier is one of its most intelligent and knowledgeable winemakers. The combination of the two produces magic. " In 1924 Georges Roumier, a man from the Charolais, married a local Chambolle-Musigny girl, Geneviève Quanquin and as was the custom at the time, she brought with her a dowry in the form of vineyards – so was born the Domaine Georges Roumier. Since that time the domaine has established itself as one of the finest estates in the world. Period. The fiercely intelligent and talented Christophe Roumier is in charge today, making wines that are simply the pinnacle of this ancient craft.